THE second coldest winter in 16 years is over and spring is officially in the air. For many Sunshine Coast women that means switching the jeans for dresses and of course the prospect of finding that perfect new swimsuit. But the mere thought of squeezing into an itsy bitsy tiny weeny polka dot bikini has hordes heading for the gym and beauty salons. 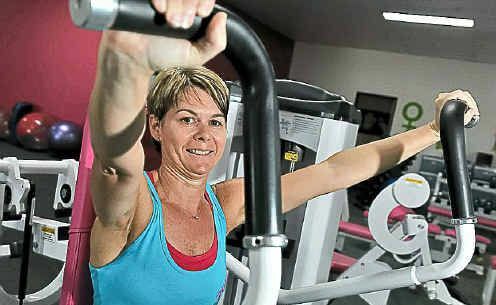 Fernwood Maroochydore manager Liz Morris said group fitness classes were busier than ever and there had been an influx of new members. “In terms of setting a goal, 12 weeks is a good amount of time for someone who is unfit,” Ms Morris said. “Research has found it is better to set short-term goals such as this because you stay more dedicated and can see results. Gym member Caroline Cullen, of Minyama, said the warmer weather in the mornings would make it easier to get out of bed. “With summer coming, I will be doing more running and watching what I eat,” the 46-year-old said. “In winter we tend to eat more carbs such as pasta and rice, with spring it is more salads and lean meat such as chicken. “I lost six kilograms during the 12-week challenge last time, but it wasn’t really about losing weight. Noosaville Elle Bache beauty salon coordinator Louise Taffe said waxing and tanning were the most common springtime booking requests. “Spring means fewer clothes and more skin,” she said. 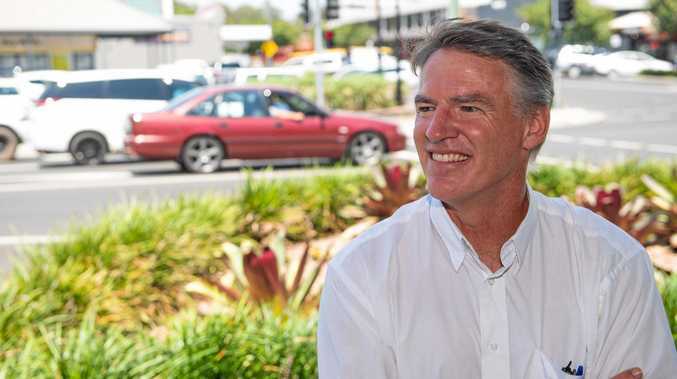 The Weather Channel senior meteorologist Tom Saunders said the Sunshine Coast could expect above average rainfall during spring. “The season average is 269mm. Most of the rainfall tends to fall in the later part, though,” he said. Mr Saunders said the maximum long-term average temperature for spring was 25.3 degrees. “The minimum long-term average for spring is 16.7 degrees,” he said. AMA Queensland President Dr Richard Kidd said the extra pollen in the air can cause sneezing, runny noses, itchy eyes, wheezing and skin conditions such as eczema or hives.